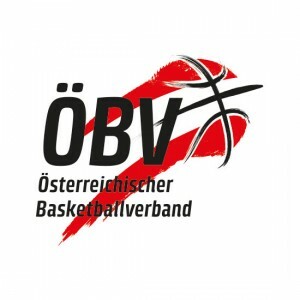 The Austrian Basketball National Team had just launched a new Logo Design, so they needed their homepage to match it. Together with a great team of people we came up with a new Design for www.basketballaustria.at . We decided to develop a modular concept to keep the Weblayout as flexible as possible, knowing that the clients needs might change in the future. Most of the elements can be changed manually over the custom CMS.